Granny Maya loves her homemade Pumpkin Pie! After all who doesn't like pumpkin pie?! The demand for pumpkin pie is too damn high! Granny Maya is willing to share her special secret recipe of making those creamy god-blessed sweet pumpkin pie with a fellow, only if they are willing to help with the preparations! 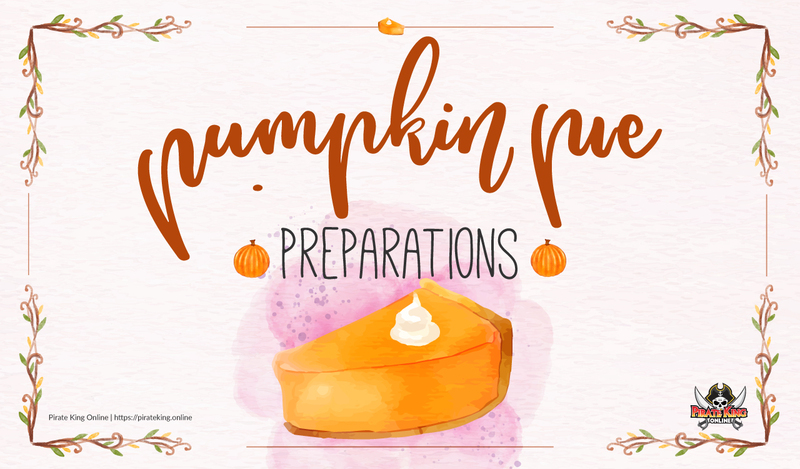 However, the preparations might divulge you from for what you learn what it takes to make a delicious pumpkin pie will shock you! The Pumpkin Pie Quest will begin with Innkeeper - Granny Maya however you must approach Event NPC - Pappa to accept the initial quest which will permit you to aid Granny Maya.